Where you are right now is where you are supposed to be. Sometimes in life we struggle and whine about things happening in the current moment. Things may not be going right and you may be feeling very frustrated with life and even with yourself. You may feel that you are doing everything wrong, you may even feel that nothing ever goes right for you and that you should know better etc etc etc. At these moments of sheer frustration it is a good idea to just stop and think…..
What is this current situation trying to teach me? If I take this route, as opposed to that route what could happen? Am I moving too far away from my path? What if I just let go of control? Yes control, sometimes control can be so destructive and unproductive. Trying to control situations and even other people is what we try to do, to our own detriment. We cannot really control people, places and things, the only thing we can really control is ourselves and even then some of us have difficulty doing this. So what is the answer? 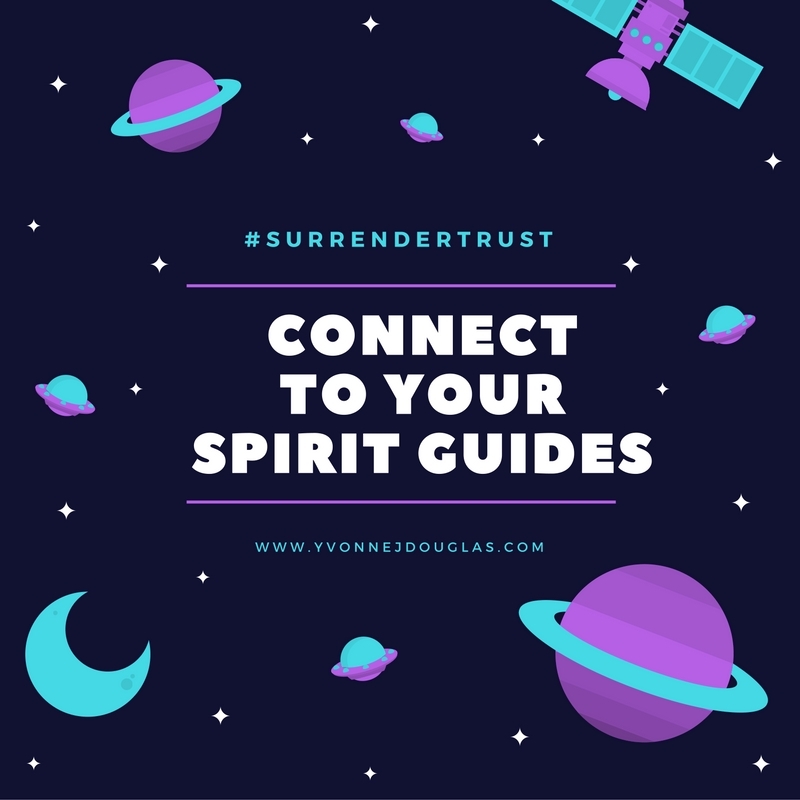 Surrender to spirit and trust in divine guidance. You see, we all have spirit guides helping us on our path. They protect us, guide us and support us. In fact many are unemployed because so many of us are not connected to our guides and are now allowing them to be there for us. They so want to help and guide us if only we give them the chance. The new age of Aquarius is the time for spiritual awareness, time for the big awakening of humanity, time for real connection with spirit and for us to hone in and recognise how important our spirituality is; time to feed your soul in equal amounts to feeding your physical body. Stop fighting, stop controlling and allow spirit to help you. Watch the miracles happen when you do.